Kalki has always been a woman to look up to in my opinion. She’s bold, courageous, and sassy as hell, strong-minded to a whole new level. She stands apart from most of the Bollywood stars as she isn't afraid to speak up on controversial issues. 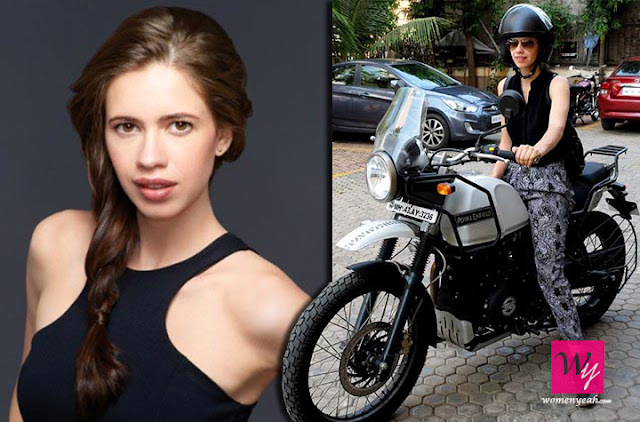 Kalki has done the most unconventional roles from Margarita with a straw to the chirpy bubbly little girl she was in Yeh Jawaani Hai Deewani. 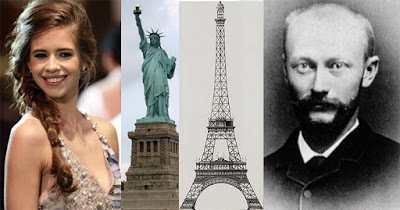 Kalki's great-grandfather - Maurice Koechlin, was the chief engineer of the Eiffel Tower at Paris and The Statue Of Liberty as well! Now we know where her coolness comes from. Yes, even though, she’s half desi, Kalki is fluent in Tamil, French, Hindi and English. Which are total goals I must add? On top of that, she has to film it and make us envy her even more. Like women, we look up to you anyway, can you just sit at home and sip some hot tea. I’m telling you guys, Kalki has already co-written two scripts with two of the most prominent directions in Bollywood. 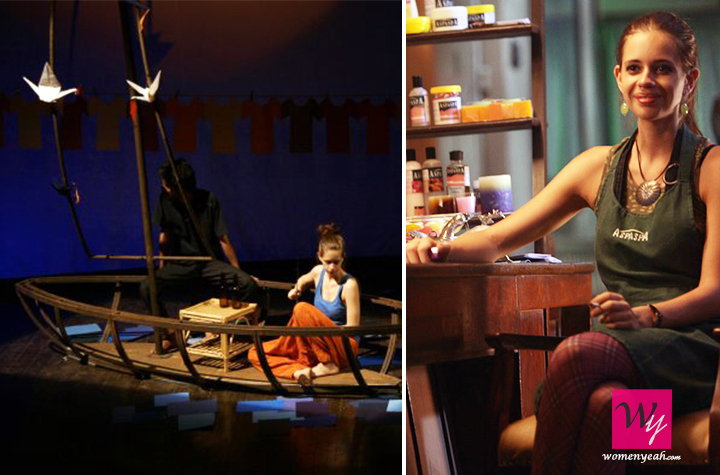 The first being Anurag Kashyap ‘Girl in the yellow boots’ and the second one, she was awarded the Metroplus Playwright award in 2009 for “The Skeleton Woman”. From being a waitress in London during her college days to doing teleshopping ads in Mumbai, this lady has done it all. After shooting for Dev-D, Kalki was unemployed for more than a year. She even considered being a criminal psychologist if acting wasn’t working out for her. Let’s take a bow for this great being who is so shamelessly herself in a world that is not too supportive of women.